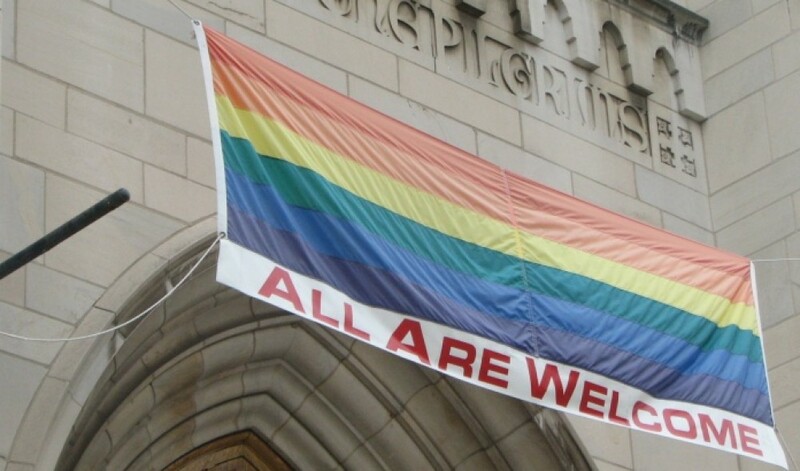 In Nashville in October of 2014, I joined about fifteen LGBTQ people who were invited to a closed-door, off-the-record conversation with the Southern Baptist Convention’s Ethics & Religious Liberty Commission. I was disappointed, this week, to recognize the names of many from that meeting on the list of anti-LGBTQ evangelical leaders who drafted the “Nashville Statement,” a comprehensive fundamentalist Christian manifesto on sexuality and gender. We ended the evening having all promised more kindness, more listening, more respect, and more dialogue, and I, perhaps naively, hoped both sides were sincerely committed to those goals moving forward. This entry was posted in Other churches, Pastoral Ministry and tagged Integrity USA, Nashvilles by Terence. Bookmark the permalink.